Hi everyone! 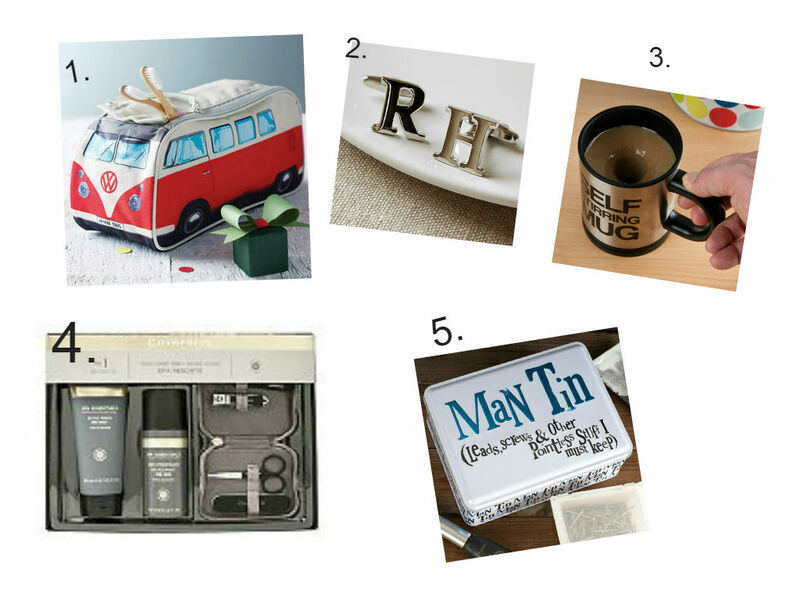 So my blog post featuring my favourite Boots Christmas gifts went down really well with you all it seems, and I was asked to do a gift guide for parents. I think shopping for parents can be tricky, and so while I've given some ideas here, I think like any person, shopping for Christmas should be about buying a gift that is suitable for them. If your Mum is a complete bookworm, then buy her a book by her favourite author or a Waterstones voucher? These are just gifts which I thought were pretty cool, and I have tried to get something for every type of Mum/Dad here. I haven't really shopped around, because generally I stick to a few shops that I like, but there are hundreds of gift websites out there these days - googling 'christmas presents for mum/dad' and the results are never ending! When I was in my local Boots the other day, I noticed this gift set and just thought it was the most amazing thing ever. If you have a quick second in Boots, I definitely recommend opening this up to see - you will find a layer of tissue paper with a lovely poem on about making a house a home. My Mum is obsessed with candles, pot pourri and general home scent products, and I felt that this was a luxurious version of this. I want it myself for at uni! When I spotted this, I thought it would be perfect for Mums. Not only do you get the fun activity of having a craft session (which maybe you could do together one afternoon with some chocolates and a good film on) but you get your very own lip balm at the end! I thought this was a really unique gift and that can mean a lot to anyone receiving presents. First things first - I don't want anyone to think I'm being sexist here by placing the kitchen items in the section for Mums. I am a feminist through and through and don't want to give off such an impression! If your Dad is the main chef in your house, then this would be perfect for him - it just turns out that my Mum does most of the cooking, and we only eat Italian when my Dad is away because he isn't keen. Some may think this is boring, but for a family that eats a lot of Italian pasta dishes, I thought this was presented really nicely and contains everything you could ever need. Perfect for Mums on the go, or who never allow themselves to relax and pamper themselves! My Mum loves wearing make up, but says she never has time. With this mini little set and guidance on how to create effortless looks, I thought this was lovely for all those Christmas parties over the festive season. Every woman in my family LOVES two brands: Sanctuary and Champneys. This set contains the perfect sized minis for if your Mum travels, and is presented so nicely. One of my main considerations when buying gifts for my Dad is - Is it practical? Not only is this practical but it is really cool! It is available in various colours. It is really spacious and I think considering it will last forever, the price tag isn't too bad. Considering how expensive cufflinks can be on the High Street, I think these are really reasonably priced! I thought these would make a really nice gift if you are getting married, for your Dad to wear while he is walking you down the aisle! Or just generally if he is a businessman or goes to a lot of formal occasions. My Dad drinks more tea than anyone I know, and I figured he must get bored of making a cup of tea sometimes! Behold, the self stirring mug making it a little easier for you. Perfect for the lazy Dad, or just generally a Dad who is a bit slow and grumpy in the morning. I think any little nifty-gadgety presents like this are perfect for Dads, my Dad always loves tinkering with things like this on Christmas Day! Rather than your bog standard Deoderant/Body Spray/Shower Gel gift set this Christmas, why not spend that little bit more and get your Dad a Grooming Kit. Champneys is an amazing brand for both genders, and I think this or their Shaving Regime Kit this year are perfect! It's slightly different to the million and one other toilletry sets your Dad will probably receive (if he is anything like mine) and also, all men I know shave - where as some I know really complain about the body sprays in the set and don't use half of the stuff! I can't even count how many times in one day my Dad says 'Where is this? I can't find this - you must have moved it'. We also have a drawer in our kitchen which is full of loose screws, the odd screwdriver, duct tape, a pair of gardening gloves, receipts and old bills, and so on! I think this tin is perfect for Dad's to keep bills, maybe car keys, and any other of their random and pointless things (like bulbs that only fit the lamp you threw out about 10 years ago but you keep, 'just in case'). Let Dad's live in comfort of the fact that they can keep it all in a hidden away tin that your Mum can't nag at! 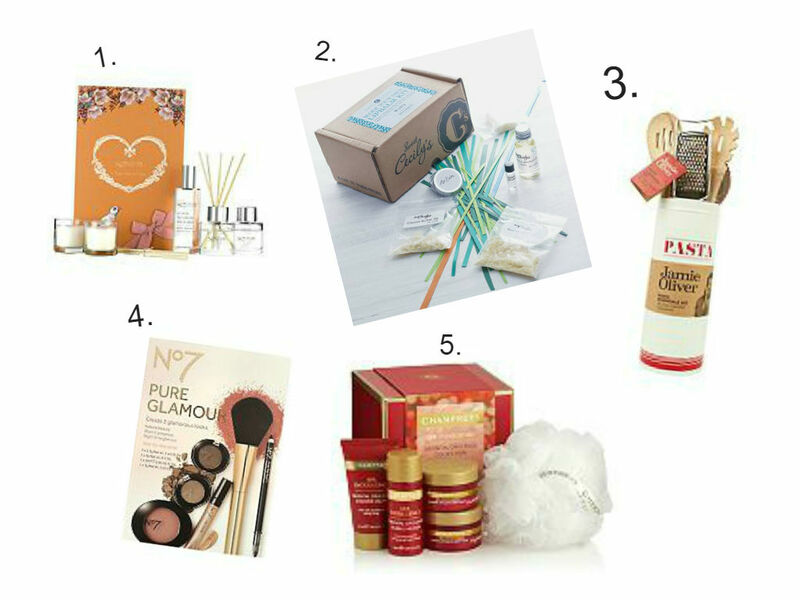 I hope you found this gift guide for parents useful - obviously everyone is different so it may not suit you exactly, but I hope it's given you some useful ideas! 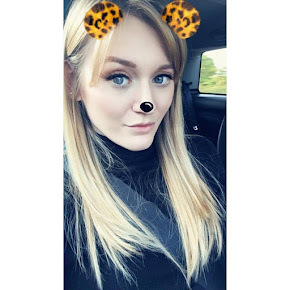 As always, let me know what you think in the comment box, I'll reply as soon as I can :) If you have any good ideas, please let me know because I'm struggling for a few more bits and pieces to get my Dad!